A critically endangered species restricted to a small area of northern Việt Nam. It is not included on the IUCN Redlist as it is treated as a synonym of Cupresus torulosa on the World Checklist, the IUCN's primary reference source for conifer taxonomy. Research since 2005 indicates that it is a distinct taxon. Extant individuals are less than 4m tall, usually with a shrubby habit. Formerly trees of up to 25m in height, with diameters to 1m were known. Spherical, small (7-9mm long, 7-10mm wide), non serotinous, seed shed while on tree. Cupressus tonkinensis is now restricted to Cai Kinh limestone massif in Huu Lung district, Lang Son province, northern Việt Nam. 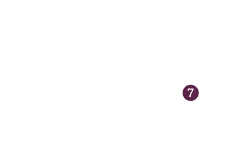 It occurs at altitudes ranging from 200 to 400m. 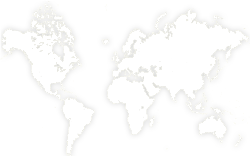 The extent of occurrence is estimated to be as little as 5km². Historical records from herbarium specimens indicate that it was also present in surrounding districts and some adjoining provinces until the 1990s. The extent of occurrence, based on those records, was estimated to be 204km². 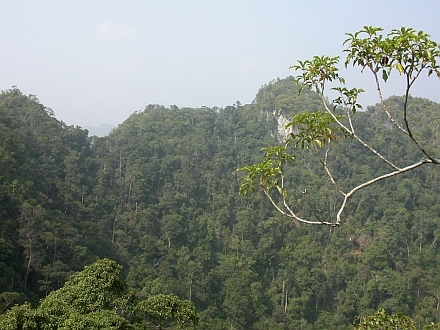 The remaining individuals are restricted to ledges and cliff faces along the higher parts of the limestone karst peaks. Formerly it dominated ridge lines. Currently most of the vegetation in this area is heavily disturbed and consists of secondary forest and shrubs. As recently as the 1990s, the forests on the slopes were primary, evergreen, closed canopy forests dominated by Burretiodendron tonkinensis. 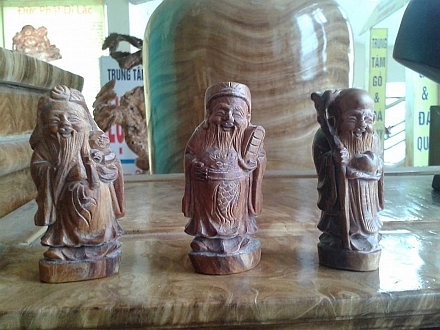 These have largely been cleared or burnt. Cupressus tonkinensis has been heavily exploited for its fragrant, rot resistant timber as well as for the essential oils extracted from the roots, bark and foliage. In 1987 the cost of a cubic meter of wood was 3 million dong, by 1997 it had increased 10 times to 30 million dong. During the same period, other high value timbers and resins such as Fokienia hodginsii A. Henry & H. H. Thomas (locally known as “Pomu”) went from 700,000 to 5 million dong per cubic meter. After 1997, no commercial quantities of Cupressus were available and it virtually disappeared from the market (Bay, 2003). Restrictions on its harvest were introduced as early as 1958 (Thái, 2000) but to little effect. A few individuals are cultivated in nearby villages. Surveys in 2004, 2008 and 2009 located a total of 25 individuals within an area of less than 5km. Only six trees have been recorded as producing cones. Fire is a constant threat as is the ongoing small scale collection of bark, foliage, timber and roots. In some areas dynamite has been used to gain access to old roots and stumps. This species easily qualifies for listing as critically endangered under A2cd; B1ab(i-v)+2ab(i-v); C1; C2a(i,ii); D.
All of the remaining individuals are within a nature reserve. However, this has not prevented over-exploitation. Ex-situ collections have been made under the auspices of the Center for Plant Conservation and a propagation programme has started. It seems unlikely that natural populations wil be restored to any extent, and in the near future, this species may only survive in cultivation. Pham, V.T., K.L. Phan, T.H. 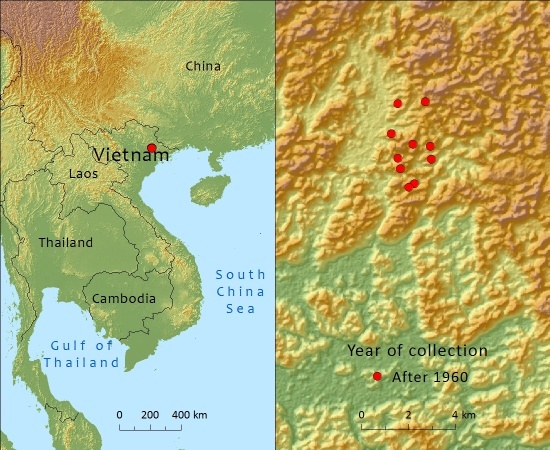 Nguyen & J. Silba (2013) The Status of Wild and Cultivated Populations of Cupressus tonkinensis in Vietnam. Bulletin of the Cupressus Conservation Project 2(1):10-16. Nguyen, T.H., K.L. Phan, D.T.L. 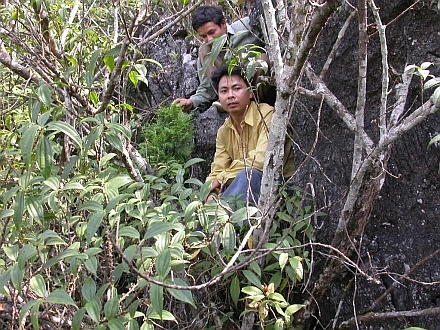 Nguyen, P. Thomas, A. Farjon, L. Averyanov, J. Regalado Jr (2004) Vietnam Conifers: Conservation Review 2004. Hanoi: Flora and Fauna International, Vietnam Programme. 129 pp. Bay, A.V. 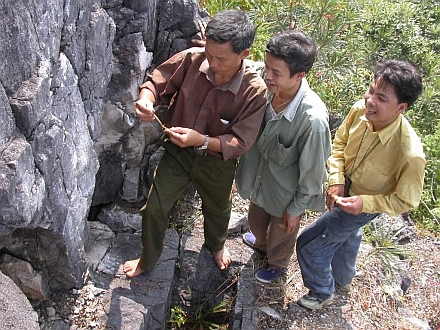 (2003) Report on forest-based incense Cao Bang. Report commissioned by Cao Bang Rural Development Project and Darwin Initiative Project 162/10/017. P. Thomas, 2016. Cupressus tonkinensis, from the website, Threatened Conifers of The World (http://threatenedconifers.rbge.org.uk/taxa/details/1102).